November 2018 - Volume 9, Issue 8 | DMC, Inc.
We're excited to open our second Texas office next year! Learn more about DMC Dallas. The NYC team led colleagues from around the country in fall fun including apple picking and escaping a corn maze! 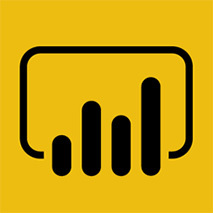 Learn how to transform your data into a visually appealing report using Power BI's Query Editor. Need to downgrade a Siemens PLC from a V15 to a V14 SP1? 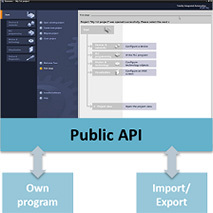 Learn how using TIA Portal Openness. 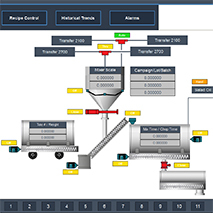 Learn how we collaborated with AIC to upgrade a batch mixing system using WinCC and a custom UI. 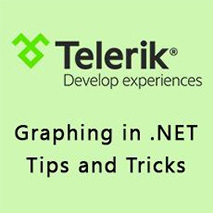 Using Telerik to graph in .NET? 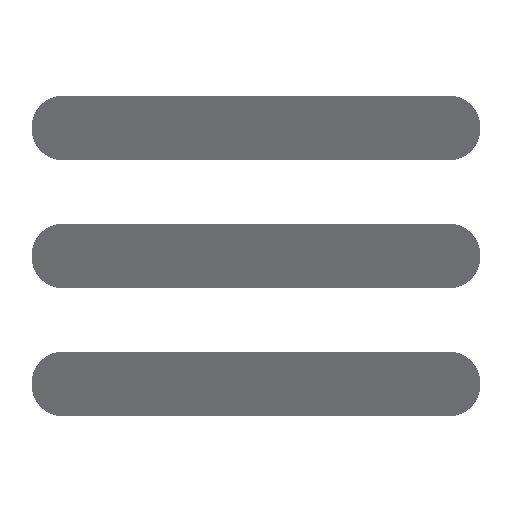 Check out Katherine's tips and tricks. 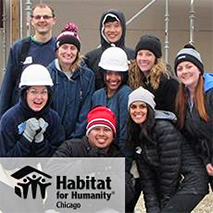 We picked up some new skills volunteering to help build affordable housing on Chicago's South Side. 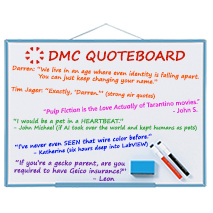 False identities, AI overlords, and more dystopian discussions in this month's quotable moments.